Bob Ham Eyewear is a third generation business serving the Jacksonville area for over 50 years! When you walk into our new jacksonville optometrist office, a unique and exciting eyewear experience awaits you. You can discover fashionable frames, sunglasses, affordable glasses and contact lens sales. We have the largest selection of Children’s eyewear near you including tomato and dilly dally glasses. 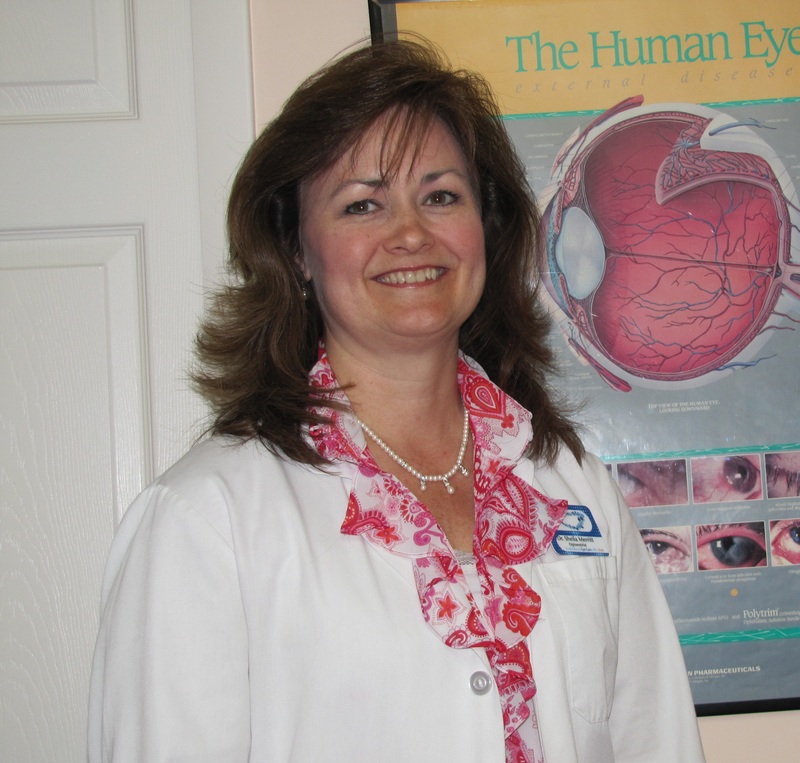 Are you looking for an eye exam near you with meticulous care and accuracy in a comfortable, professional environment? We pride ourselves on offering friendly optical service and the highest quality care for your eyes. We’re a one stop shop for all your family’s eye care and eyewear needs. Our Jacksonville Optometrist and staff are qualified to lead you on your eyecare journey from booking an appointment, performing your sight test to recommending the best products for you. We carry a large selection of Designer Frames and Children’s eyewear near you – including dilly dally glasses and Tomato. We also pride ourselves on our continuous aftercare so that you can take full advantage of the products we supply including excellent eyeglass repair and adjustment. We are excited to say that we carry the latest European & American designer eyewear collections in a variety of styles. Our Patients Tell It Like It Is! I’ve been going to Bob Ham Eyewear for over 10 years and have had great service. Everyone took their time with me. George Sweat is always professional and helpful. My mom and brother also use their services. Went in today my insurance which is Tricare didn’t cover my daughter’s glasses, the staff is excellent very polite and Mr. Ham is a wonderful man help us out gave my daughter a nice discount being that I’m in the service. I will be a returning customer for life good character goes along with me with or without insurance Bob Ham opticals has my service from here on out. Bob Ham Eyewear has been a very good resource for my wife and me. Easy to schedule appointments, easy to get in for refittings, and not costly. Highly recommend. The best optician and optical shop in town! Dr. Sheila Merrit is extremely professional and thorough. I have been going there yearly, never had the best experience. So glad to have such a good group to turn to! I shopped several optical dispensaries and found the nicest selection of frames at Bob Ham. The final price was much better than other places I checked and I had my glasses in less than a week. Very helpful staff. Definitely, recommend this place! Couldn’t be happier with my purchase!